In this program, Wendy Samuelson discusses legal and financial strategic planning before filing for divorce. Using an overarching hypothetical based on ‘The Flintstones,’ she touches on topics such as financial discovery through private investigation and data forensics, preparing for the automatic temporary restraining order that takes effect upon the commencement of the divorce action, estate planning prior to divorce, and the difference between using a mediator or a divorce attorney. 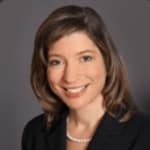 Wendy Samuelson is the managing partner of the boutique Matrimonial and Family Law firm, Samuelson Hause & Samuelson, LLP, based in Garden City, New York. Since graduating from Cornell Law School in 1993, Ms. Samuelson has confined her practice to counseling high net worth clients to make exceptional business decisions--and not emotional ones-- on how best to resolve their divorce or child custody matter in the most strategic manner possible. Ms. Samuelson is the Associate Editor for the New York Bar Association's prestigious quarterly publication, The Family Law Review, and is the author of the column "Recent Legislation, Decisions and Trends" for this publication. She has authored several articles for various Continuing Legal Education programs and is a frequent lecturer at various law and accounting firms, and organizations. Ms. Samuelson has been selected as one of Long Island’s Ten Leaders in Matrimonial Law, one of the New York Metro Area’s Top Attorneys in Matrimonial Law by the New York Times’ Super Lawyers, one of the 10 Best Female Attorneys in New York by The American Institute of Family Law Attorneys (AIOFLA), and is included in The Best Lawyers in America. She received an AV rating from Martindale-Hubbell, the highest rating in practice and ethics. Her firm is rated as a Tier 1 Family Law Firm by U.S. News and World Report. Good and straightforward clear and informative presentation. 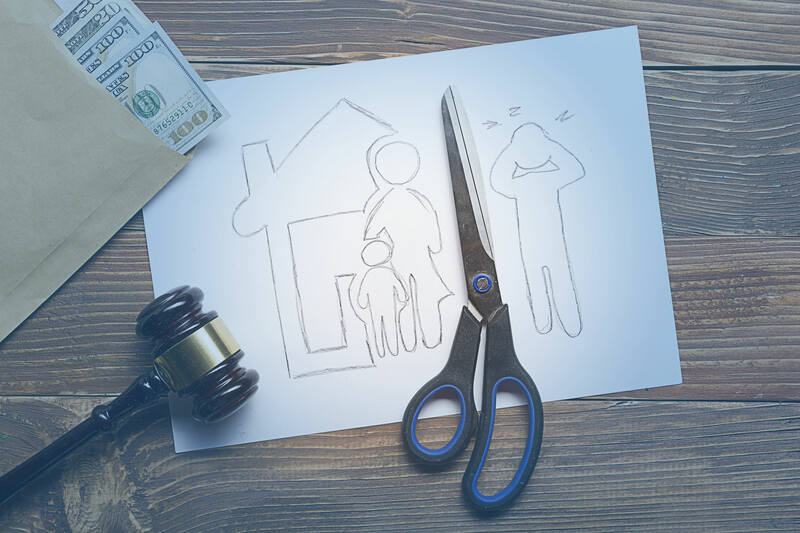 Important tax and other concerns in planning for divorce. Excellent course. Very knowledgable speaker. Well presented.